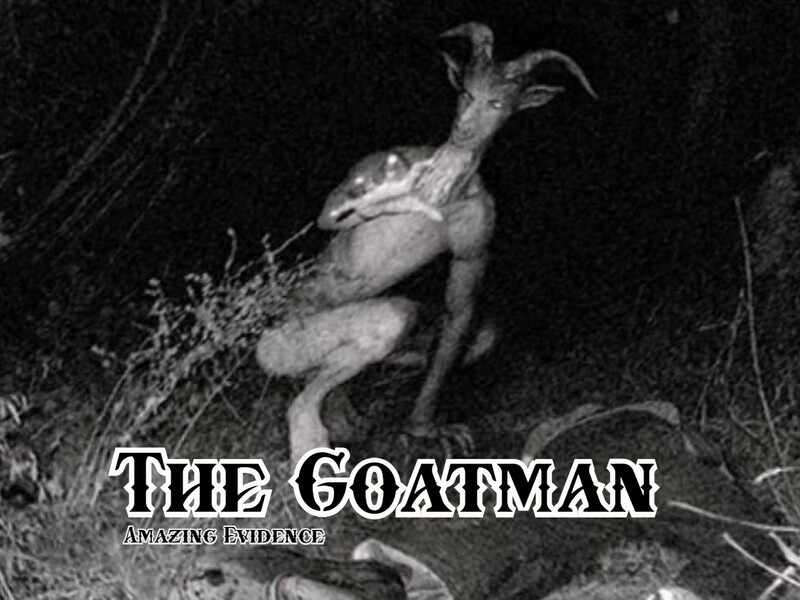 Home / Uncategorized / The GOATMAN hides in a tunnel? ?, United Kingdom!! The Banshee Saga Write up. The GOATMAN hides in a tunnel? ?, United Kingdom!! The Banshee Saga Write up. To start this i want to stress that there was no reports of a banshee or goatman at this location. but we want to officially put a digital print on the location and happenings which we encounter, here it goes..
We once visited this place before, half way down the tunnel Kenny had his chain pulled which spooked him, we also got some good spirit box responses but nothing sinister, However on new years eve Lee and Linzi decided to head down for a live special, and decided to check out the other tunnels further along the track. when we reached the other tunnels linzi put the paratek app on which is a random word generator. the theory that spirit can choose their words through the device. and the first word that came through was BANSHEE, linzi said i hope not. walking back through the tunnel we decided to use spirit box and it kept on saying, I SEE YOU… I SEE YOU… I SEE YOU… then it changed to WHERE ARE YOU… WHERE ARE YOU… then when we got out of the tunnel it said I SEE YOU. it was the first time we heard something so repetitive come through the spirit box. Then it was time for the live stream, and we decided to start with an EVP, and we couldn’t believe what we was hearing, it sounds like its saying BANSHEE… we decided to do another evp session, and it was repeating Banshee Banshee Banshee.. this was live in the moment. there wasn’t just us experiencing this there was 1000s of people watching us who lived the moment with us. we then decided to try some spirit box and we aksed who it was and it said KANE, and GOATMAN, at this point i was sat on the floor and linzi was saying the chat was asking lee to stand up and he felt like if he stood up he was about to enter a fight.. just a feeling!! and while i was explaining why i was keeping sat down. something through the spirit box shouted SIT DOWN!!! there was a strange tension and we decided to end the live stream but i wish we kept it rolling, because the happening didn’t stop! we started to walk back down the long path and all the animals in the trees was very disturbed fleeing the area, we wasn’t making a sound.. it was like a scene out of the exorcist.. the feeling of been followed all the way back to the car, we then started to drive to the next location. and on a corner linzi saw a cow like figure on the edge of the road with horns, my eyes then started to water… and i told her that she described KANE, she wasnt aware of what kane was meant to be portrayed has. That was our first encounter with was a personal encounter to us both. We cant deny what we heard, felt and saw. we then decided to go back a few week later with mark smith from PXTV, and this just further backed up our claims of what happened at this place. Every EVP we did captured something saying GOATMAN, we then did Spirit box and it said “I AM GOATMAN” Clear as day. This article is going to sound so strange but it all actually happened. We have to go back and find out more!! Do you want us to go back? We are not saying an actual goatman lives in here and we defiantly are not saying the spirit of KANE or goatman is here BUT we are just telling you what happened. its such an interesting story. Previous post: Ghost Hunters Find a BODY IN THE WALL?? Claims Spirit TOLD THEM SO.. Police Report says: HOAX the bone had been place. Next post: Sinister the haunted painting comes to Gloucester and makes woman collapse and effects 2 others! !